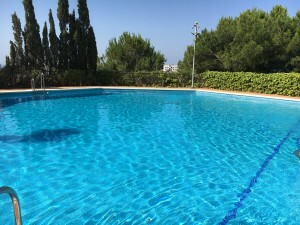 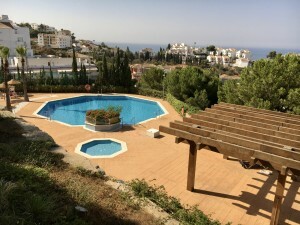 Ground Floor Apartment, Benalmadena Pueblo, Costa del Sol. 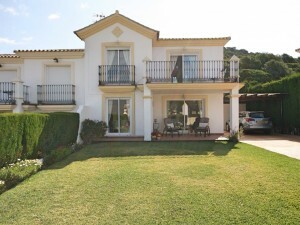 2 Bedrooms, 3 Bathrooms, Built 59 m²,Terrace 23 m²;. 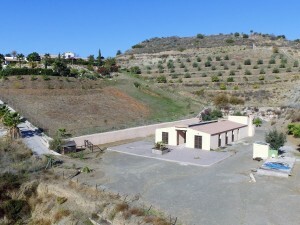 Features : Covered Terrace, Lift, Private Terrace, Paddle Tennis, Utility Room, Marble Flooring, Fiber Optic.